Fueled by real-world science and abstract philosophies, Soma drops players into a twisted labyrinth of unspeakable horrors, broken thoughts, and creatures of unnatural origin. For gamers that want the latest in first-person horror storytelling, look no further. 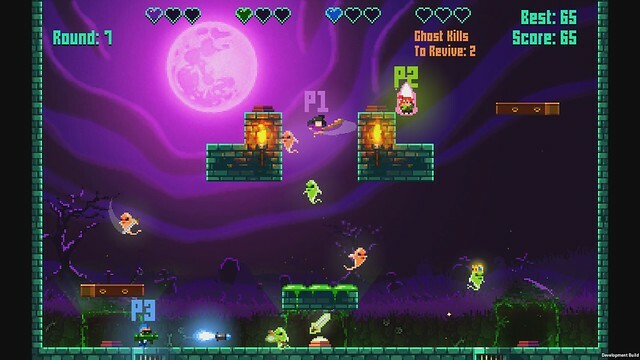 And for those that scare easily (present company included), try the innovative platforming challenges in Extreme Exorcism, or the old-school dungeon-crawling in Heroes of Loot. For a full look at this week’s lineup, read on. And enjoy the Drop! Embark on a journey of redemption. 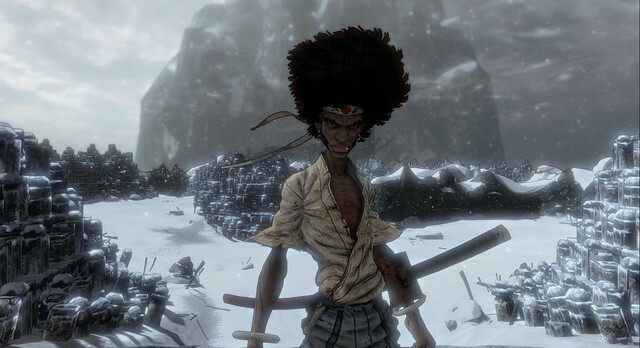 The action packed saga of Afro Samurai continues but this time follows the path of Kuma, one of Afro’s closest childhood friends. 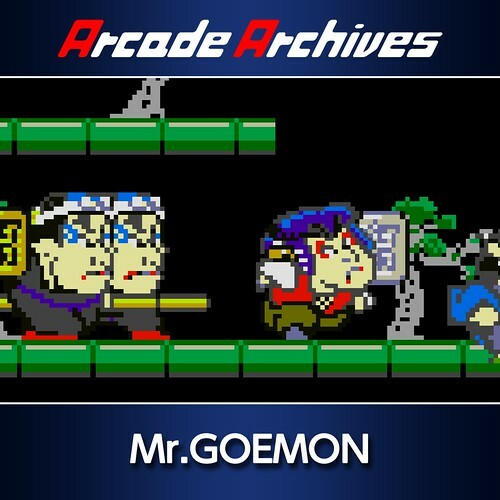 Mr. Goemon is an action game released in 1986. 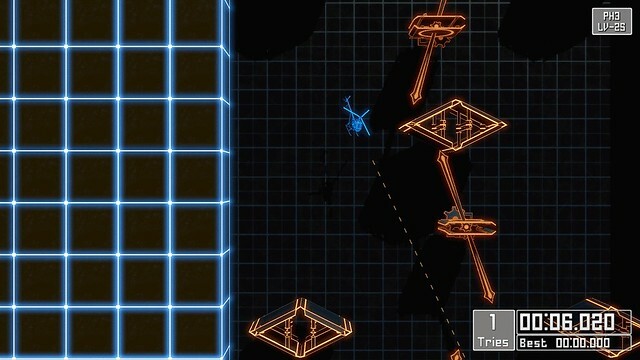 Players attempt to reach the goal at the end of each level while avoiding enemy capture with various items and weapons. Blood Bowl II smashes Warhammer and American football together, in an explosive cocktail of turn-based strategy, humor and brutality, adapted from Games Workshop’s famous board game. Take on the role of Mae Barrons, an Extreme Exorcist with extreme measures. Her supernatural skills are called upon when everything and everyone else has failed to rid a haunted house of its ghostly presence. Laserlife is an interactive biography about a dead astronaut floating through deep space who is discovered by future intelligences who have no concept of humankind. 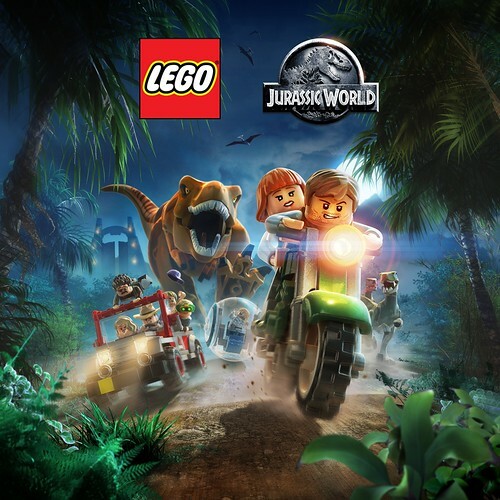 LEGO Jurassic World is the first video game to let players experience all four Jurassic films in humorous LEGO form. The thrilling adventure recreates unforgettable scenes and action sequences from the films. The Countess likes to travel the world in search of remarkable and collectible masks. You are her esteemed guest of honor. Join her on a lively quest to clear the tiles and reveal exquisite finds. 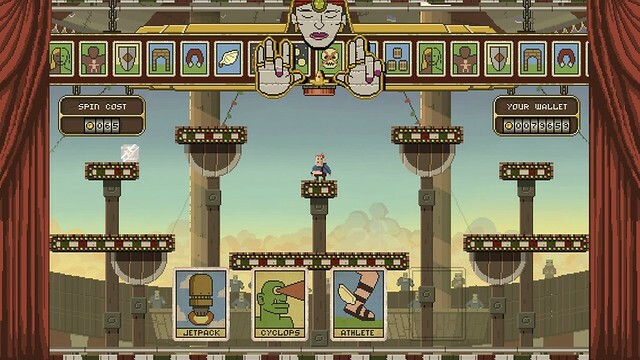 Penarium is set in a sinister circus arena, where contestants, much like Gladiators of old, are forced to entertain a sadistic crowd. Pumped BMX + sees players ride their way through increasingly challenging levels while pulling off crazy and impressive trick combinations. Triumph against gravity and time in a test of determination by maneuvering through 27 perilous courses. Track your progress, discover tricks, and find shortcuts to help you glide through levels and unlock faster and more agile helicopters. Skylands is in peril! Kaos has unleashed his most evil weapon yet — the Doomstation of Ultimate Doomstruction. 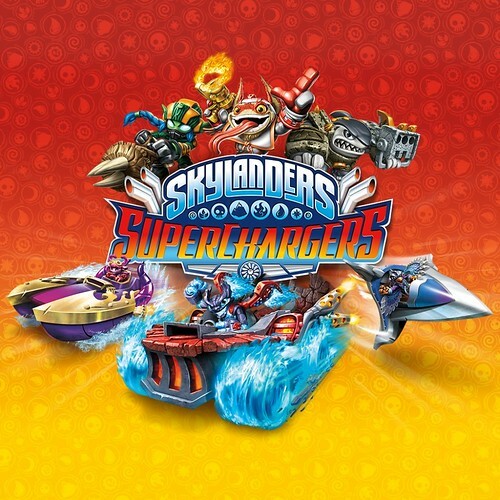 With all of Skylands on the verge of collapse, a special team called the SuperChargers has been assembled. Strange events, and stranger horrors, will challenge your understanding of the human mind, the concept of AI, and all the reality that stirs between. A sci-fi horror experience fueled by science and philosophy. sorry to ask, but do you know if soldier’s sould in psn españa is cross buy?, if you read the ps3 version description, says “you can download this content also in ps4” (something like that, do you know something? Wow I’ve been following Afro closely and hadn’t heard anything about whether or not the game was ready to be released or even had a release date so this is very interesting. I’m looking forward to checking out but I gotta admit I’m a little skeptical now I mean the Prototype bundle announced its release the day before too. Thanks for the note, Neomercer. We actually revealed the release date of Afro about two weeks ago! No shenanigans there. Well I guess that would have been the one post that I didn’t see so thanks for sharing Ryan haha. I’ll definitely still be checking out tomorrow. Cheers! SOMA looks awesome. It’s from the people who made the Penumbra and Amnesia series, which were horror games done right. I’m glad it’s coming to PS4! Some more classic love! Nice! Thanks for the drop (as usual) Ryan! For a budget game, it really is pretty good. I hope it shows up since Agetec has released classics 2 weeks in a row here. Wish arcade archives were on vita too. Hi Ryan, none for me this tuesday.. i am getting NBA 2k16 this week Friday. hey Ryan, how come you not put NBA 2k16 for Friday on this week ? We decided to hold off on listing NBA 2K16 until next weekend, since the 29th is the formal launch day after the early edition comes out for those that want to jump at it ahead of time. Thanks for the note! Bunch of releases this week..
Hey “boi”, no sense trying to tell him not to buy something. He gets everything, and I mean everything. I am getting Blood Bowl II as well. SOMA will be mine! If the price truly is $29, the I’ll pounce on it! I just have to work through my backlog. There are too many great titles to play — and I love it!! 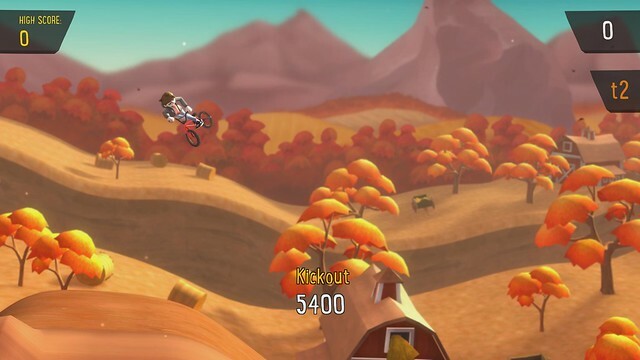 Has Pumped BMX+ been delayed on Vita (and PS3)? Did I miss a blog post on it (genuine question, been away). 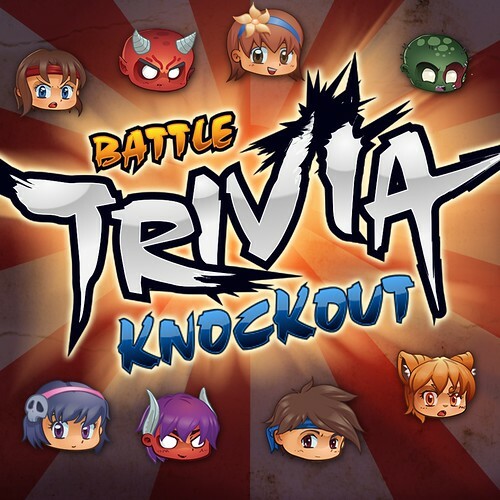 Are we not voting for a plus game this month? Puzzle star sweep looks interesting; I can’t resist a good puzzle game. Nothing exciting for me this week. I’ll wait to see what they have on sale or price drops this Tuesday. 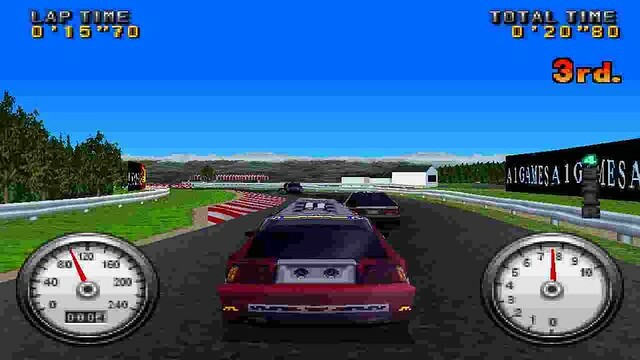 Why Arcade Archive is not on ps vita jet!? Also is that true!? Volume, Teslagrad, bastion, Axiom verge … Since there is not a bit of info about those games here in the “PlayStation Blog” i thing those games are cancelled like Gravity Rush 2 is not Comming to vita any more and is Exclusive for the Ps 4…… Thats how Sony shows Vita Love. I really want Heroes of Loot it look good. 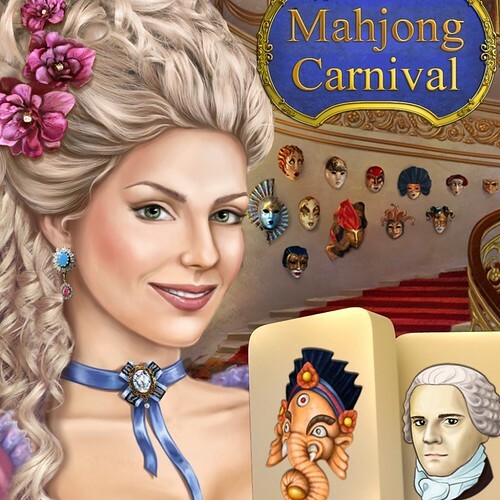 I’m not sure about Mahjong Carnival it shouldn’t be release outside of Japan no one knows how to play that game . 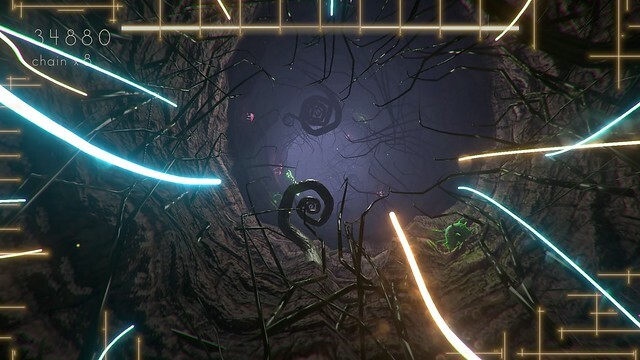 Soma is coming to PC, so no worries there. The rest do not look worth the advertisement space, other than Afro Samurai. Only decent game in the last couple months that is interesting, is Hyperdimension Neptunia, but not at that price. Maybe in a few more months then, while I save some money on older titles. Like Mad Max for less than $20, and while it isn’t great, it definitely isn’t bad at that price. Nice to see you are still adding PSone classics though, but, I wish you would listen more to your fans/members. 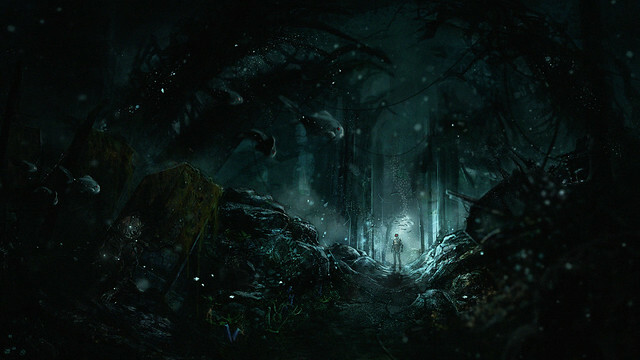 SOMA is Outlast meets Bioshock, it’s the real deal folks. We need a “Wish List” in the PS Store. I agree, and gift giving based on that! Guys…Ryan…please, someone, tell us a release date for Magic: Duels. There are dozens of us holding our breath. Dozens! Please make Warhawk Remastered for the PS4. I know Warhawk is available to play on PS Now, but the service doesn’t stream well with my internet provider. September has been a great month for PS4. Destiny Fallen King, MGS5, Mad Max, and Until Dawn just to name a few. Can’t wait to see what October holds. Maybe we could see something San Andreas HD or Shadow of Colossus HD on Vita in the near future? I saw rumors on the internet that Bioshock Collection (with all the DLC) might be coming to PS4. Is it true? If so, any improvements over the PS3 versions? Either way, can’t wait if it is true. Whew! Soma..! Been waiting on that one for a while now. Arcade Archives should be PS4 / PS3 / PSV. It’s lame to force PS4-only releases for games that could easily run on PS3 and PSV. Corporate politics are nonsensical. I have a question to anyone who looks at this. how many things do you have connected at the same time? I have a Nintendo 3ds, wii u and my computer. I tried to also connect my vita two or three days ago and have that for use but I guess it was too much for me. does anyone else have three or four devices that they have for use? I would have my vita for use but It is a lot. Why are these games not all hyperlinked to the in store game page or if not available yet the games own website? A Flickr page with the same image is of no value. Holy moly, a new PS one game! I’m still hoping and praying that someday we’ll get Brave Fencer Musashi on the PSN store as well as Dragon Quest VII. Please make my dreams come true, pretty please. 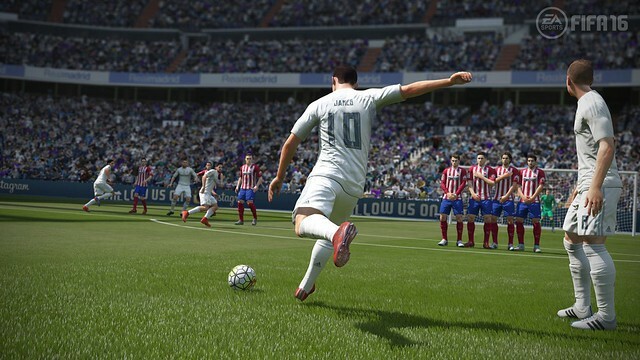 FIFA 16 this week for me. I think think this will be the 22nd FIFA game in a row for me. At this point EA should give me one free for being so loyal. I am liking the fact that Agetec is lending out all their IPs for PSOne Classics. It looks like then it will be soon that Top Shop should be released as a PSOne Classic. As an owner of all of these games on physical media, some of them are very worth making it a classic, but there are several that are true head scratchers. I am hoping that other companies are still in the mix and agree to allow their games to be put on the store as PSOne Classics, so that the people that do not understand that can understand and stop whining about why their favorite game is not on the store and thinking that Sony is hating on them. I would love to make a suggestion for PSOne Classic though, Intelligent Qube! 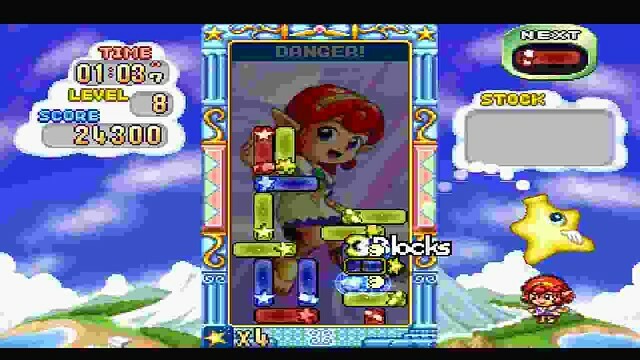 Amazing puzzle game that had a low print run way back in 1997. 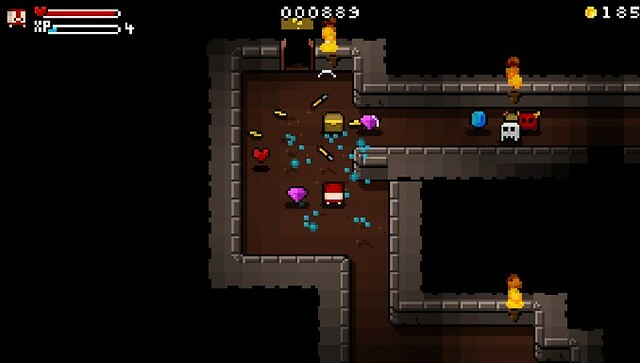 How much will PS Vita Heroes of Loot be? Afro Samurai and Soma for me this week. I was actually going to save my 10% off code for now but the flash sale had a few too many things I wanted in it. Ah well full price is fine with me. I wish they would put up the prices and download sizes of the games because a lot of other sites do and price wise these go up a few days before release so i doubt the prices would change , thats why some of the other sites i find better for my release info as they have US/can price and Europeans price and England . so please at least put the size of the download or install size because i am sure you have that info if other non Sony sites do. Example i wanted to buy a game on the flash sale but was not sure i would have enough for soma and Afro samurai so i had to pass on the sale game because some of us don’t just throw money around because we have it . 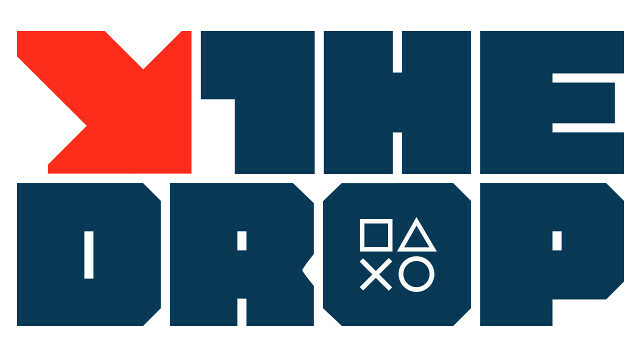 Pumped BMX+ and Rally Copters got ma attention,never heard of them games before but now I really wanna try them out. thanks, please more PSone Classics, thank you so much. 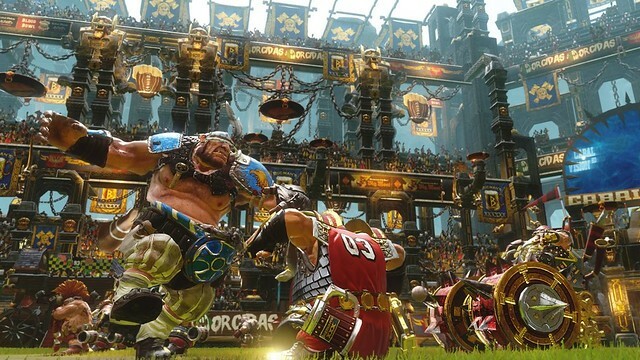 Blood Bowl II looks cool.. Never actually heard of this series before now.